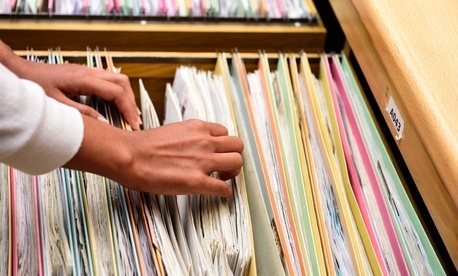 The retirement claims backlog continues to fall, but not as fast as officials had predicted, according to the latest numbers. By the end of June, OPM had whittled the backlog to 14,511 unprocessed federal retirement claims, down from 15,374 claims in May. While the drop shows progress, the number of claims remains significantly higher than the 11,542 claims officials had previously estimated for June. The agency actually received fewer new applications last month than it expected – 6,920 new applications compared to an estimated 7,500. 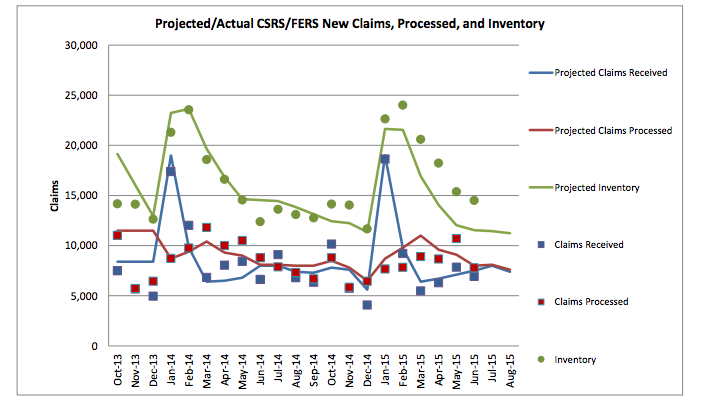 But OPM processed fewer claims in June than in May: 7,783 claims last month compared to 10,697 in May. Still, at this time last year, OPM’s backlog was 12,391 claims -- 2,120 fewer claims than its current inventory. Retirement claims typically spike in January, and then settle to lower levels for the rest of the year, but the number of new applications submitted tends to go up and down from month to month. For instance, in June 2014, 6,627 new applications were submitted; that number rose to 9,101 in July 2014, and went back down to 6,795 in August before spiking again to more than 10,000 new claims in October last year. OPM has predicted it would decrease the number of claims by September to 11,042 claims, though that target seems ambitious at this point.